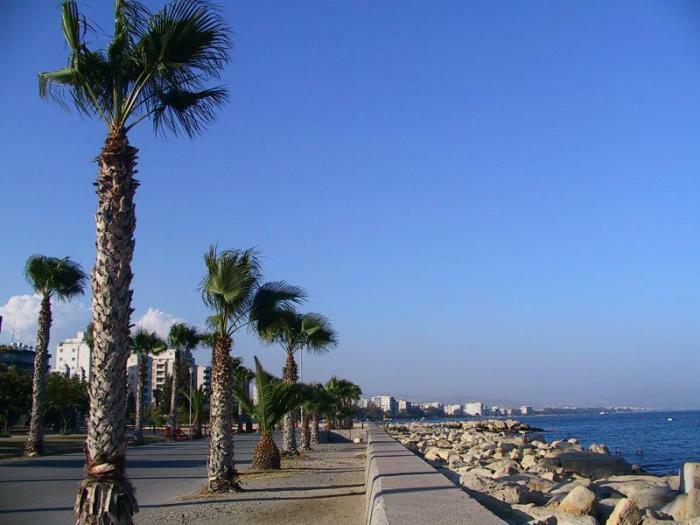 Limassol is not only a place for ancient ruins and beaches. It offers more fun that you could ever expect and here are some of those things that would most definitely make your tour more exciting. Others may not find it too exciting, but the beauty of the ocean, the sky, and the sun is enough to make this walk extraordinarily fun. Grab the hand of your special someone and it becomes too magical to forget. Moreover, you are given this moment for free without any cost, except for a little souvenir that may catch your eye during your long walks. Packed with Drift Go-Karting, Paintball, and Archery; this place in Limassol is one of the best places to visit if you are looking for adventure. It is suitable for all ages and could be shared with anyone in the family. The staff will make your stay equally fun and comfortable, so do include it in your choice of get-away given the chance to visit Cyprus. Both men and women would be appreciative of the collage, jewelry, pottery, clothes, and paintings displayed at the creative market every second Saturday of the month. It is the perfect place to visit if you wish to take home beautiful souvenir items to your family and friends. Thanks to the beautiful climate of Limassol, the opportunity to enjoy a picnic any time of the year is always possible. Do come prepared with a bottle of locally produced wine and traditional Cypriot goodies and take it with you on a hike in the Troodos Mountains. It will certainly make your day extra special, especially after seeing century old trees still towering high in the woods. It is not everyday that you will be greeted with people on the streets enjoying a celebration. Enjoy lots of singing, dancing, parades, performances, and exhibitions. This happens every February, so do book your travel tickets early to guarantee a room for this much-awaited festivity in the region. Do include a Limassol car hire too, because you may not find too many public transportations on public holidays, which includes the Limassol Carnival. This is perfect for those with quite a handsome of money to spend. You could either join a group on a scheduled wine tour, or do a private exploration of the winery as given permission for the owner. Nevertheless, this could only be made possible if you have your own car to take you to these places. Karl Shaine is an event planner in Cyprus. He assists groups with their outdoor tours and coordinates with Cyprus car rental companies to guarantee a fun and enjoyable vacation.